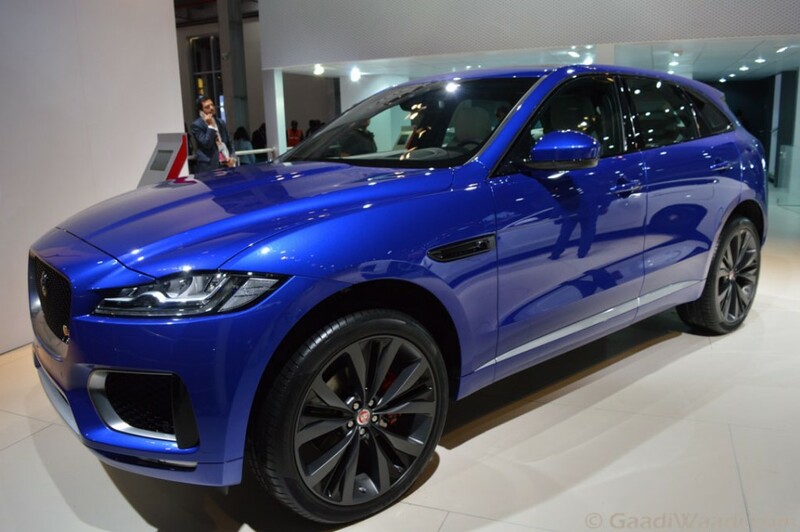 British luxury car manufacturer and Tata Motors subsidiary Jaguar Land Rover has contributed 80% of its parent group’s global passenger car sales in the FY 2016-17. 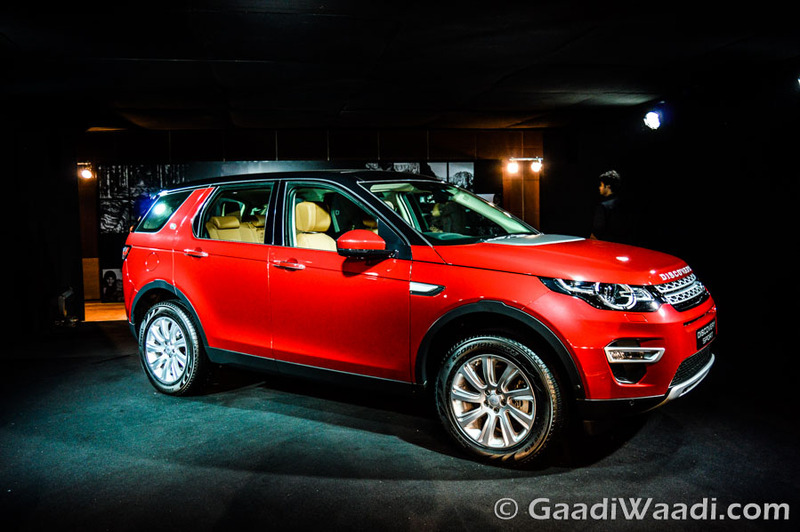 Tata Motors sold a total of 757,994 units of passenger car across the world in last financial year and JLR alone sold more than 6 lakh units among the total number. The global sales for the Tata Motors have increased by 12% in last fiscal over the FY 2015-16. Jaguar sold a total number of 178,757 units of cars across the world in last fiscal, while Land Rover sold a total of 622,055 units in the same period. Cumulative sales for the Jaguar Land Rover in FY 2016-17 were 600,806 units, while Tata Motors passenger car division sold 157,188 units across the world. In the last financial year, Tata Motors global wholesales were 11,55,253 units comprising the passenger cars and commercial vehicles. It experienced 9% sales increase in the last fiscal compared to the FY 2015-16. 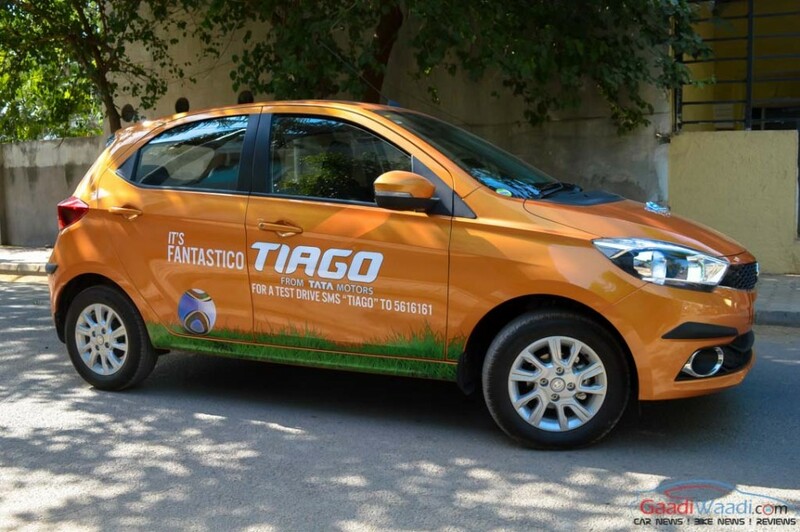 However, in March this year, Tata Motors CV and Tata Daewoo range experienced a sales decline by 6% compared to same month last year, as they sold 42,596 units globally. Tata Motors’ cumulative commercial vehicle wholesales in the last fiscal were 397,259 units, which marked a marginal increase of 1% over the previous financial year. In last month, Tata Motors’ global sales were at 129,951 units, registering a 9% increase over same month of previous year. In the passenger vehicle segment, Tata Motors’ global wholesales in March 2017 were at 87,355 units, which marked an impressive 19% increase compared to the same month of previous year. Tata Motors is currently present in a total number of 170 countries from Africa, Latin America, Europe, Middle East and Asia as well. The company plans to become the third automaker in India and globally too it wants to become one of the major players by the end of this decade.